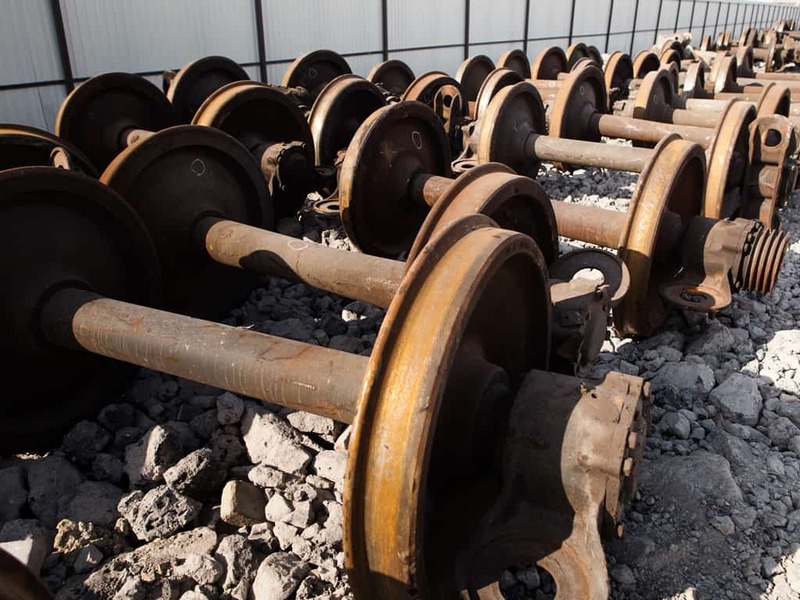 OmniSource is prepared to partner with you to gain value from the recycling of metals from demolition projects, dismantling of end-of-life structures and equipment, and recovery of transportation infrastructure, such as railroad rolling stock and rail. 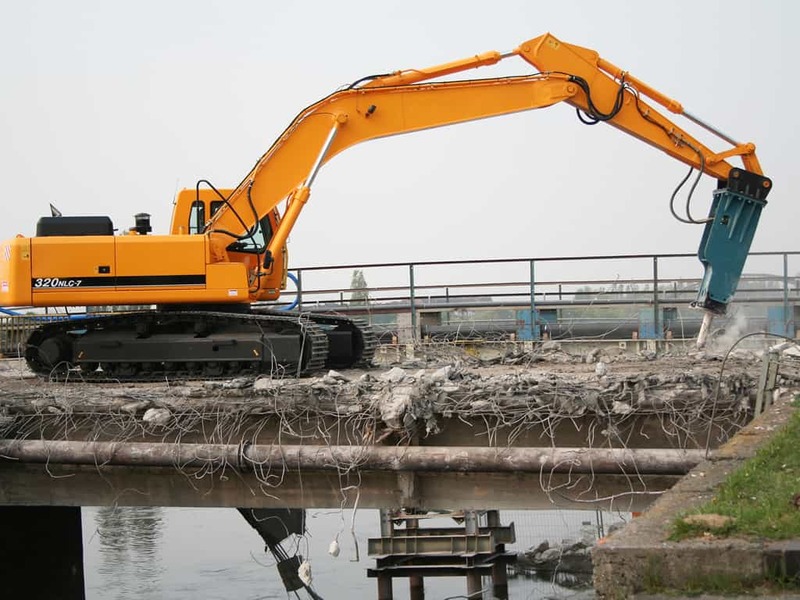 Our dedicated team can be of assistance in identifying, separating, sorting, transporting, and monetizing the recovered materials from your demolition site or breakdown area. With our own private fleets of railcars, trucks, and containers plus a network of more than 70 scrap-recycling facilities, OmniSource is prepared to collect, remove, and route the scrap metals for rapid, cost-effective processing. 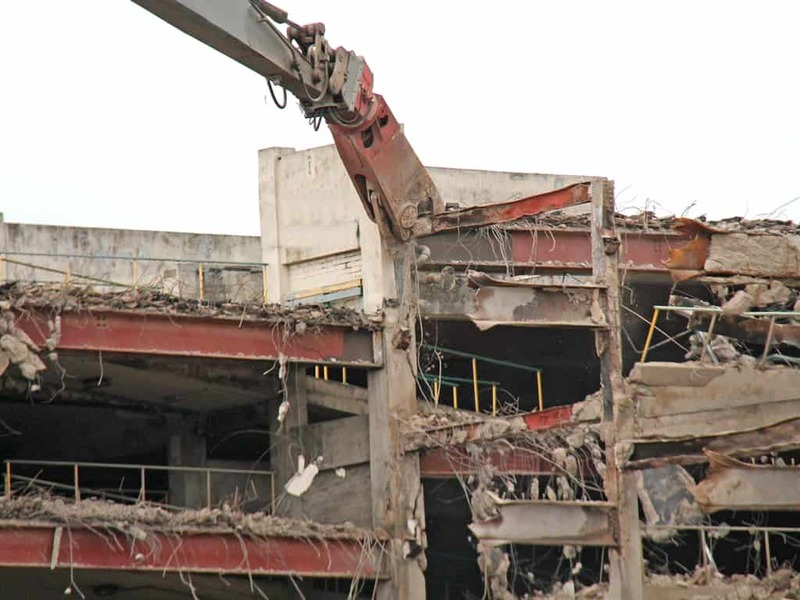 We have been involved in recovering steel and nonferrous metals from a variety of demolition projects, including grain elevators, coal mines, paper mills, tank decommissioning, roads and bridges, stadiums, power plants, industrial and manufacturing facilities, high-rise buildings, and abandoned rail rights-of-way.